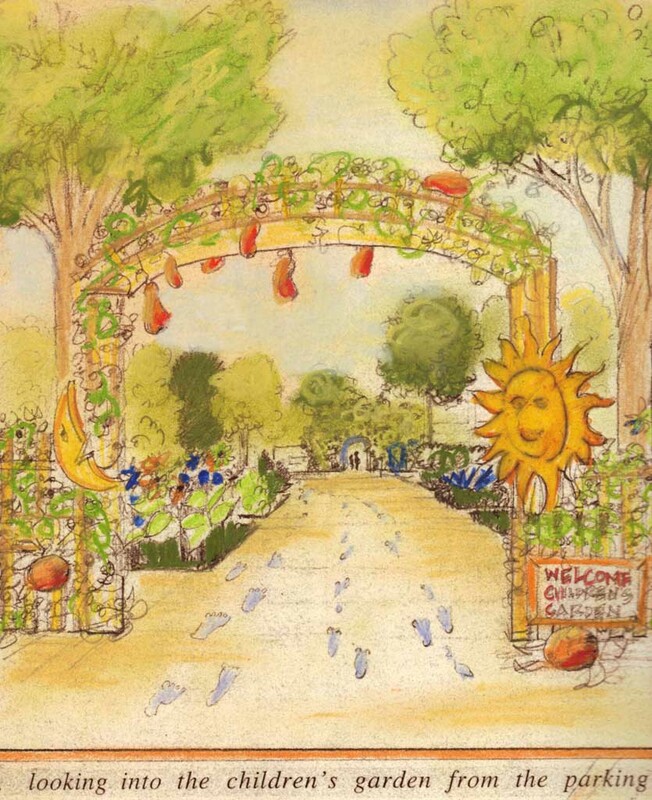 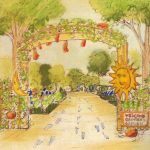 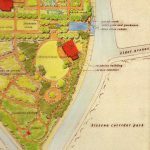 This comprehensive phase one master plan for a 39-acre botanical garden realizes the Botanic Garden’s visions to express cultural diversity and sustainable design practices. 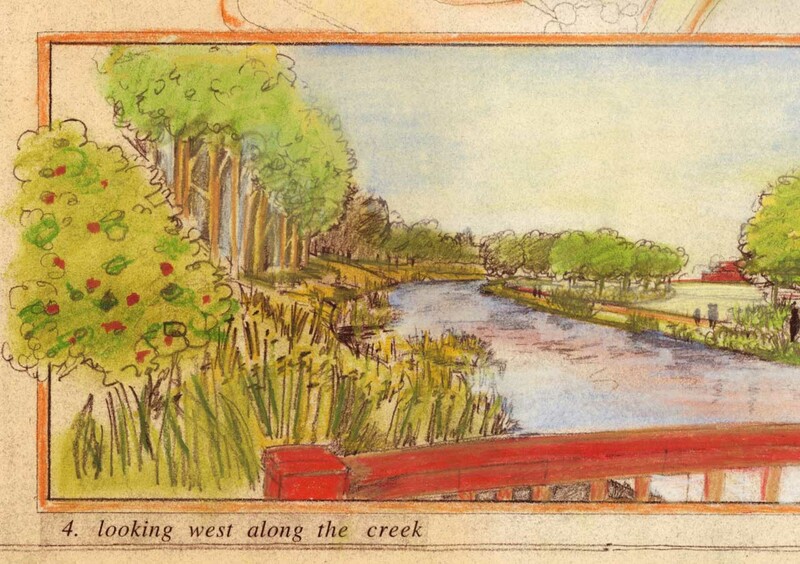 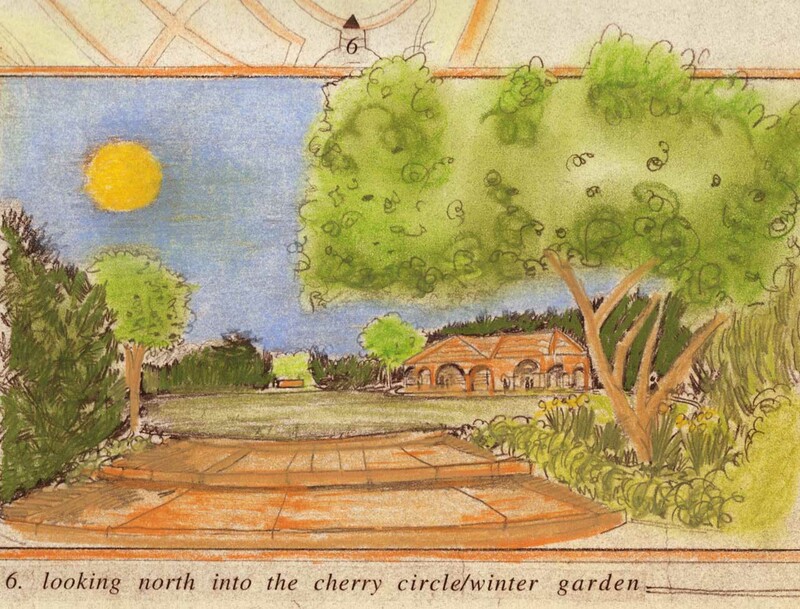 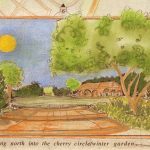 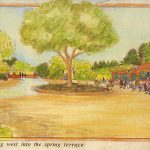 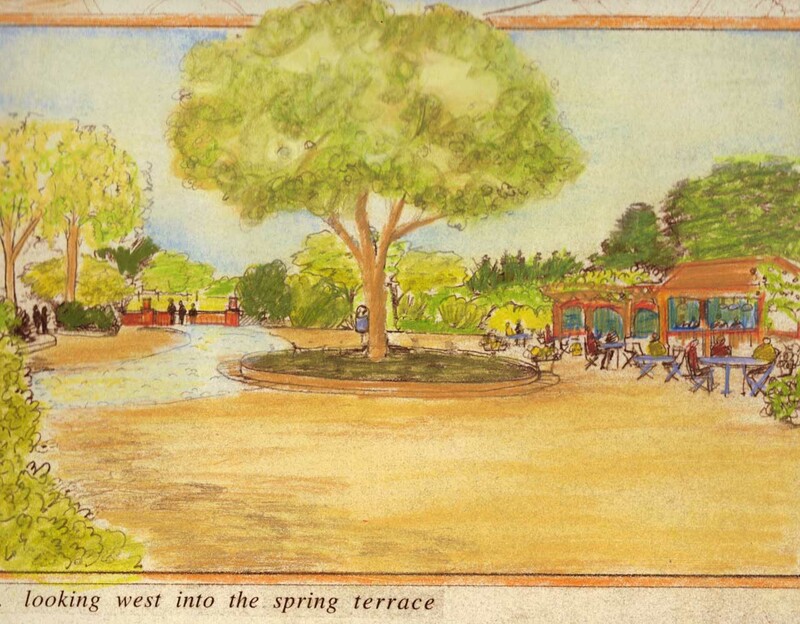 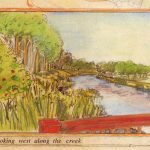 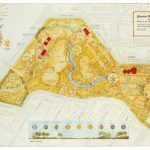 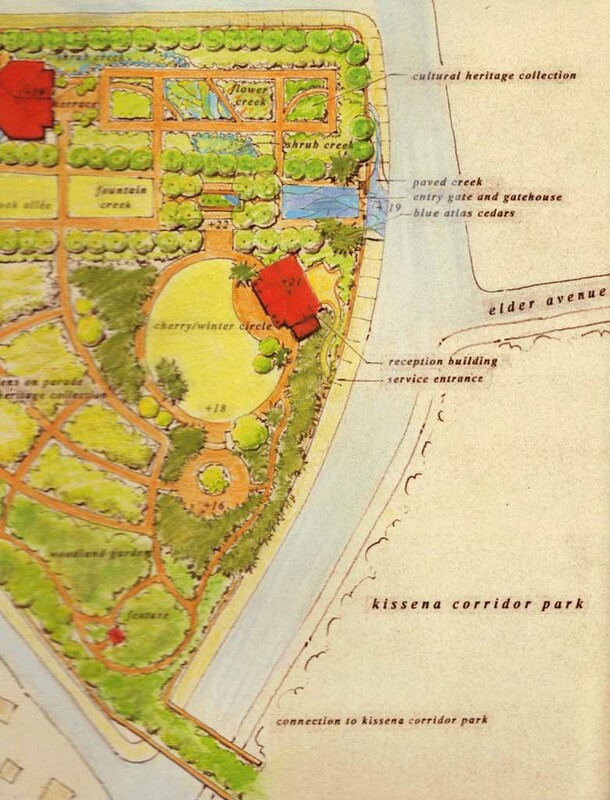 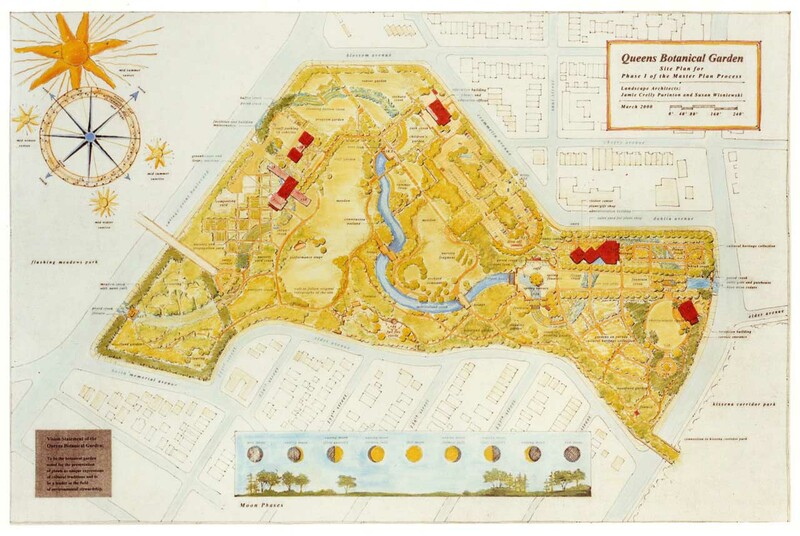 The site design remembers the ecological history by including a forgotten “tidal creek.” The circulation system leads the public through the backside and working areas of the garden. 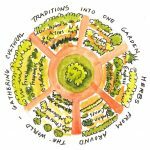 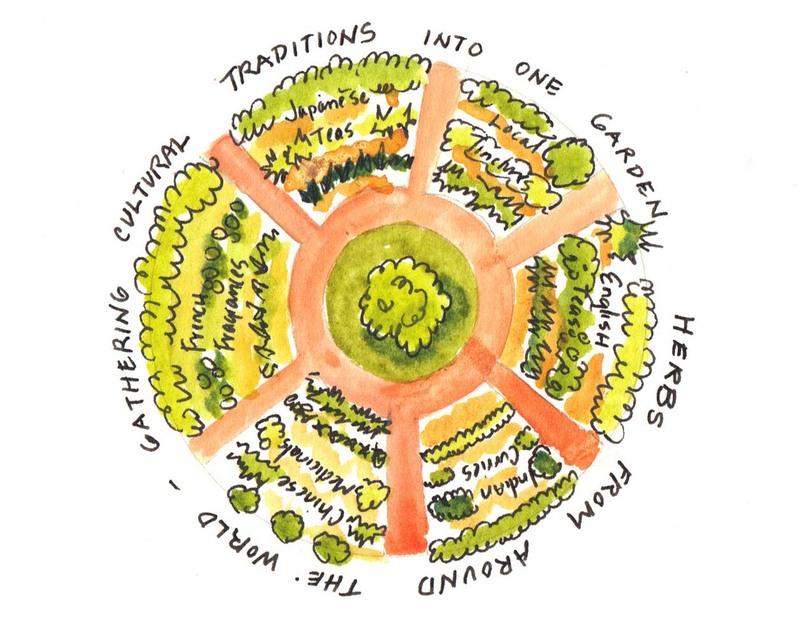 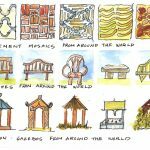 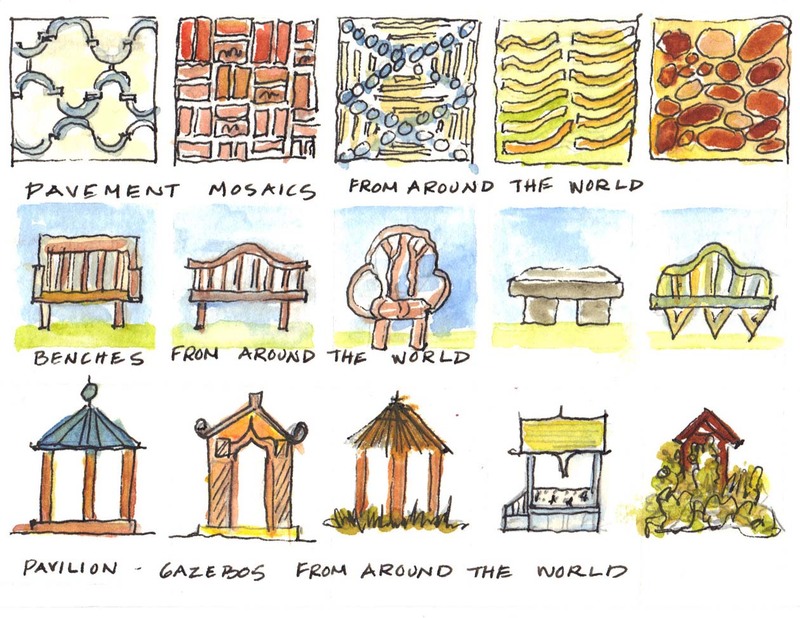 Individual gardens celebrate seasonal change and are designed for community events including Tai Chi classes, ceremonies and weddings.